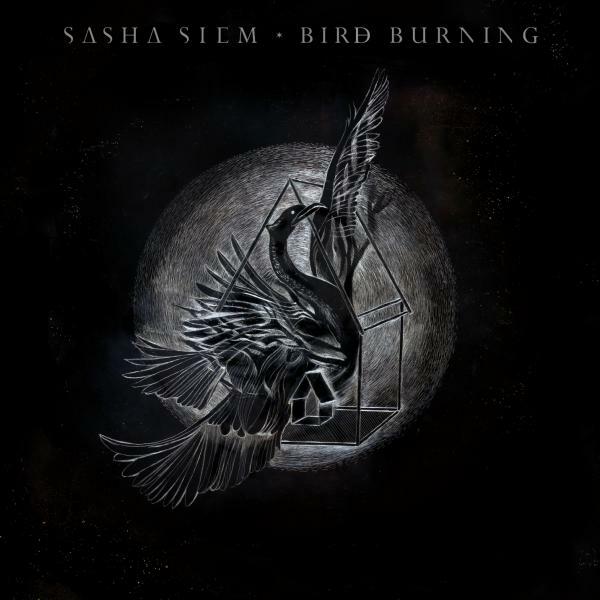 Anglo-Norwegian singer Sasha Siem’s second LP ‘Bird Burning’ is a heart-shaking song cycle of avant-pop. Recorded at the Greenhouse studios in Iceland with Valgeir Sigurðsson (Björk, Feist, Sigur Rós, Ben Frost) it explores the evolution of an intense relationship. This love-story is transmuted into music by means of rich neo-classical instrumentation and a coherent poetic vision inspired by her apprenticeship with Pulitzer Prize winning poet, Jorie Graham.